Los Angeles Municipal Gallery Open Show; Selections by Scott Canty LAMAG Curator. 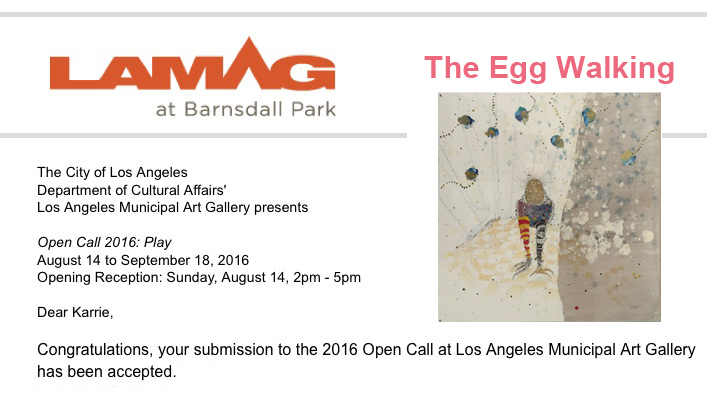 This entry was posted in Exhibition Posts, Notes: Karrie Ross and tagged art opening, LAMAG, los angeles art opening, los angeles municipal gallery, Notes: Karrie Ross on July 12, 2016 by Karrie. 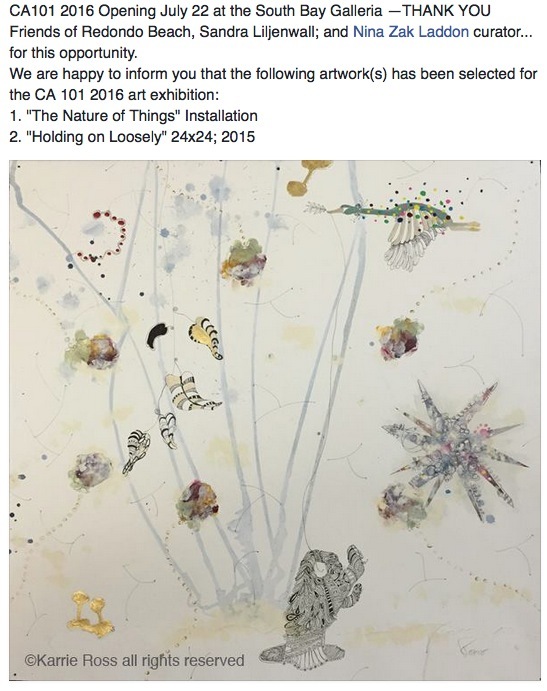 This entry was posted in Notes: Karrie Ross and tagged art opening, ca101 2016, los angeles fine artist, Notes: Karrie Ross, south bay galleria on June 10, 2016 by Karrie. 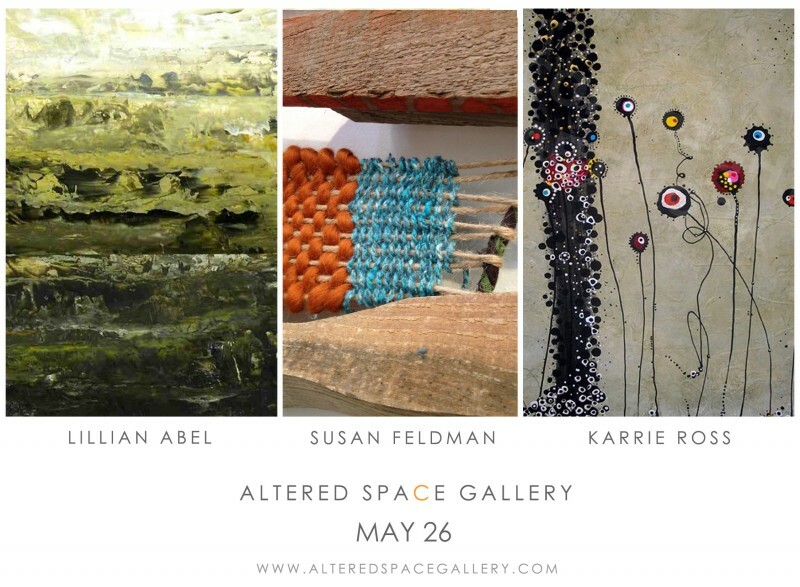 SUNDAY, MAY 26TH will be an opening reception for a 3 artist show, with NEW WORK by Lillian Abel, Susan Feldman, and Karrie Ross. Each of these Los Angeles-based artists create works which investigate the dynamics of layering, in wildly unique ways, often times with transcendental or meditative concerns. This entry was posted in Exhibition Posts and tagged Altered Space Gallery, art opening, Lillian Able, Notes: Karrie Ross, Susan Feldman Tucker on May 23, 2013 by Karrie.